By the time my kids rolled around to age 4 it was pretty darn exciting because they could do a lot more and they had such entrenched obsessions that made buying gifts really fun. 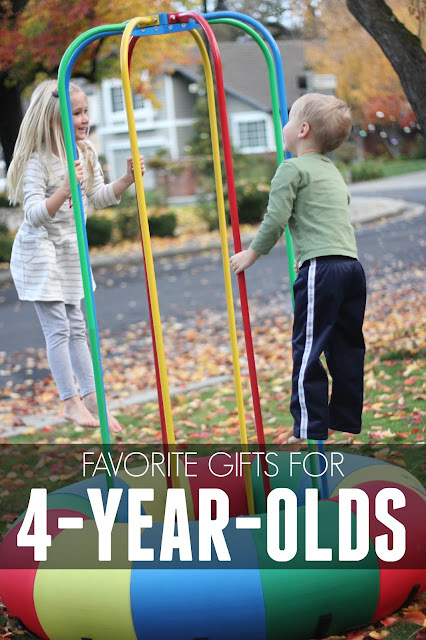 We've shared our favorite gifts for one-year-olds, two-year-olds, and three-year-olds... so today we are excited to share our FOUR-YEAR-OLD faves! This list is compiled based on recommendations from our Toddler Approved Facebook community and my own friends and kids. There are SO MANY other things that could be included on here... so if you have a favorite and we didn't include it, tell me about it in the comments. 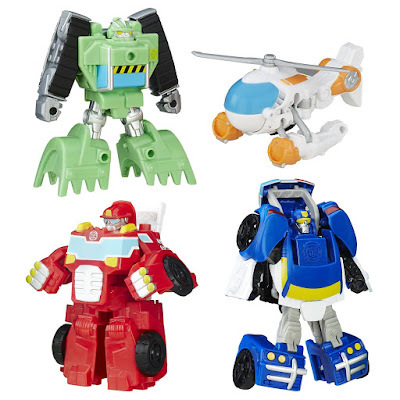 There are some things that are great for four-year-olds on our three-year-old gift list as well (like Magformers). Not every gift for kids needs to be a toy. 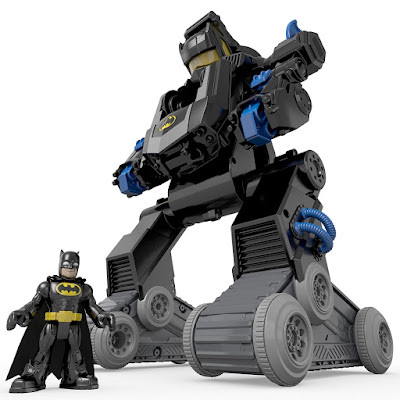 In fact, I have a love/hate relationship with toys because we have so many with four kids. I've listed so many favorite gift ideas below and I can't wait to hear yours! Click on the highlighted word/link in each section to find out more information on each item. 1. My first choice for a gift is an experience gift instead of toys. Experience gifts can include memberships to children's museums, craft subscription kits, or trips to do something fun! 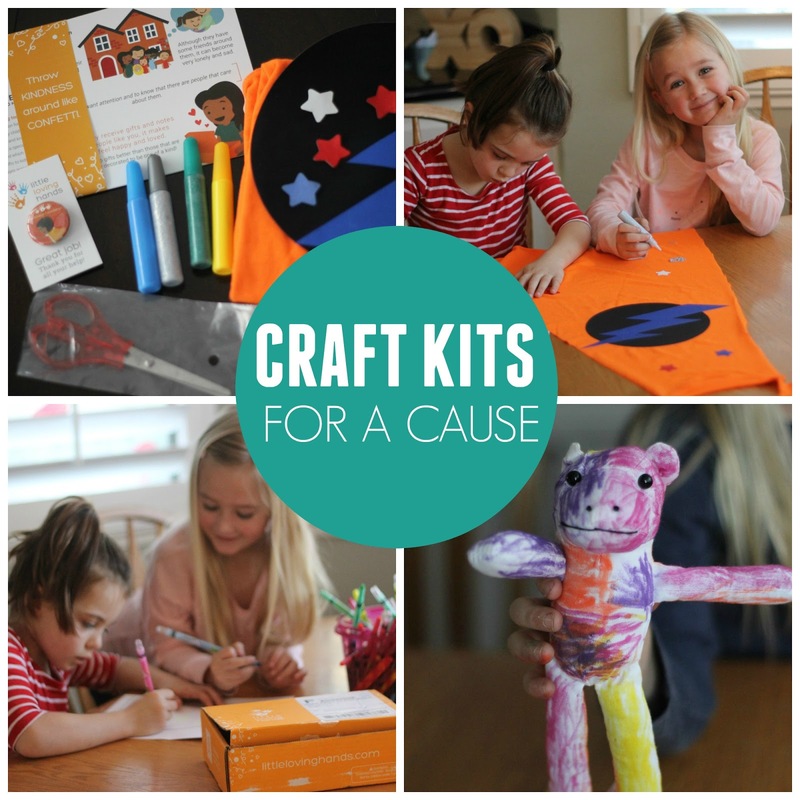 One of our favorite activity kits is from Ivy Kids. They send you a themed box with a children's book and several awesome crafts and activities. 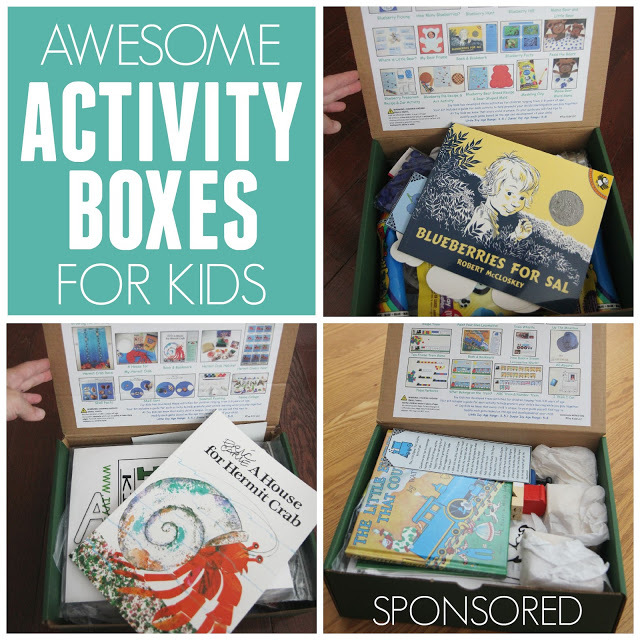 I've shared about Ivy Kids Activity Boxes here and here. We LOVE them! We also love Little Loving Hands Craft Kits for a good cause! You do a craft to help someone in need and then you send it off to them! Little Loving Hands makes teaching kids about serving others easy! 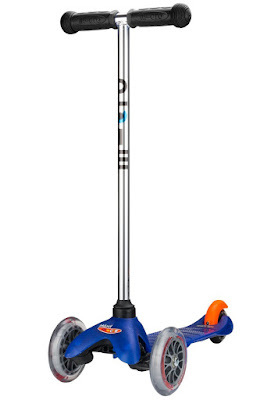 Gifts that get kids moving and having fun are amazing! 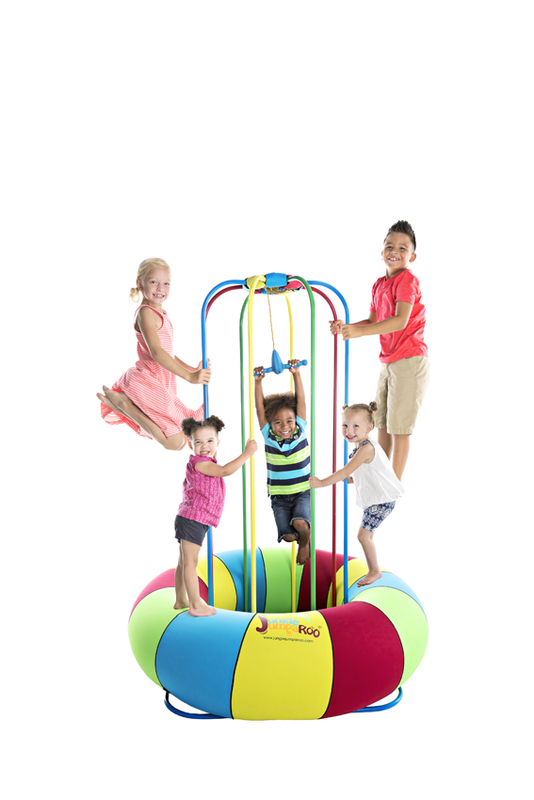 Our Jungle Jumparoo can be played with inside or outside and all three of my kids (plus friends) can play on it at the same time. It is safe and perfect for smaller backyards like mine! Use this link to get $50 off your Jungle Jumparoo. These are really cool. They have smaller parts, which is why I like them for 4-year-olds on up. Most four-year-olds aren't putting toys in their mouth any more. You use little tools to screw the little pieces together and my kids think they are so neat! These are played with every day! Transformers change from cars or planes into little robots. 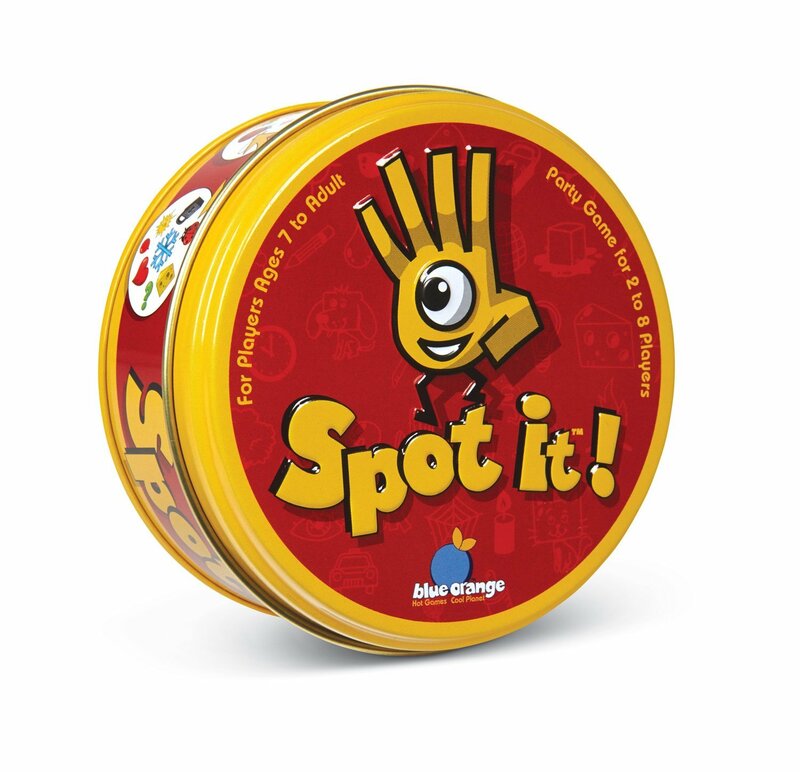 These ones are pretty easy for little fingers to work without adult help. They are so fun to use for imaginative play. My 4-year-old son and 6-year-old daughter have the best time playing with one another using these! Books are ALWAYS high on my gift list! Right now we are loving anything by Mo Willems but each week we try out new books as part of our Weekly Virtual Book Club for Kids. Usually I try and give my kids several books at their birthdays or holidays that they can use for the subsequent 6-12 months. I try and think ahead and consider interests or themes that they might enjoy. I also love asking other moms for recommendations. My friend Allie at No Time for Flashcards has book lists on almost any topic so she is one of my "go to" resources for book suggestions. These wooden cube puzzles are fun for kids 4+ because they are pretty simple so kids can do them independently. 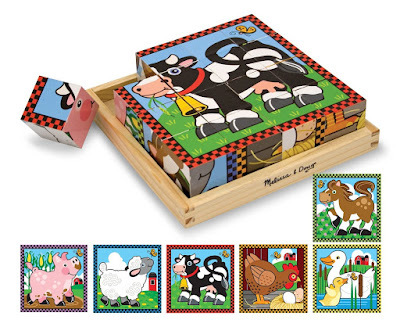 They include 6 puzzles in the set and since you just use the cubes for the puzzles, you have far less pieces. These cubes are harder to lose than traditional puzzle pieces, which makes me love them even more! 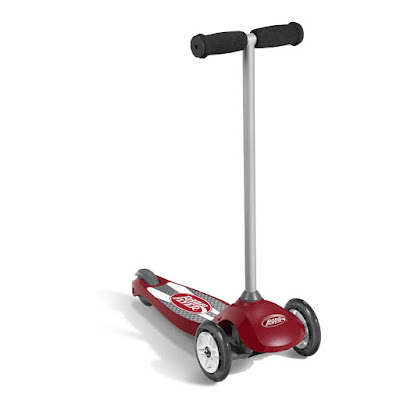 Radio Flyer cars and scooters are really well made and fun to use. 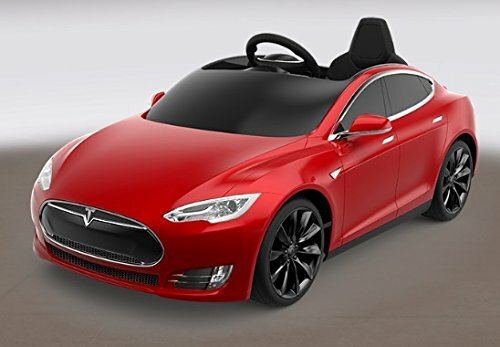 Our Radio Flyer Tesla has been a hit with all of our neighborhood friends. You can read more about our Tesla here and what I like about it. Have you played Spot-it with your kids yet? My 4-year-old is now awesome at this game and it is such a good way to work on visual discrimination. There are several different themed versions and some are easier than others, so you can pick and choose based on your child's interest. 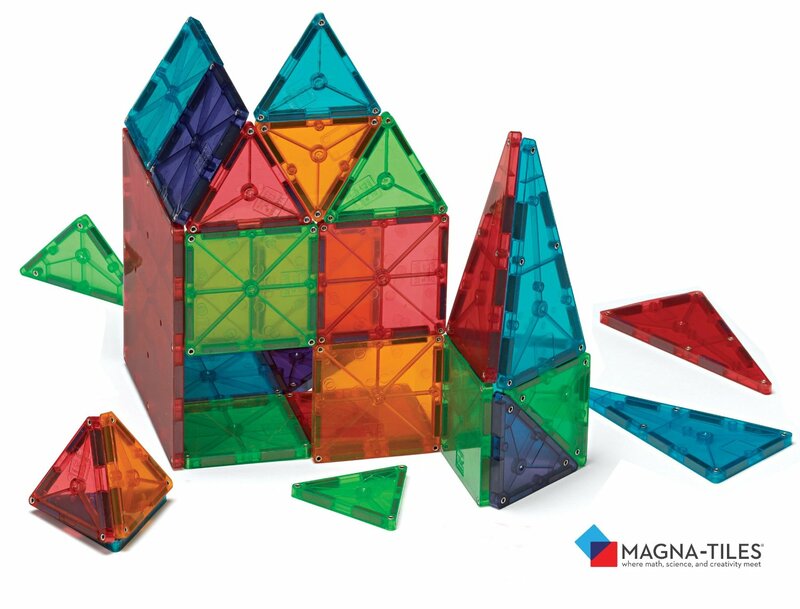 Magna-Tiles are such a classic toy that I feel every home should have. Kids love building with them and you can also stick them to structures that are magnetic (like your garage door or fridge) and play with them in different ways. They are also fun to use on a light table. We also LOVE Magformers and several other building block toys. Calico Critters are darling! If you have a child that loves all things little, then these will be perfect. They have itty bitty pieces of food and toys and clothing and furniture. 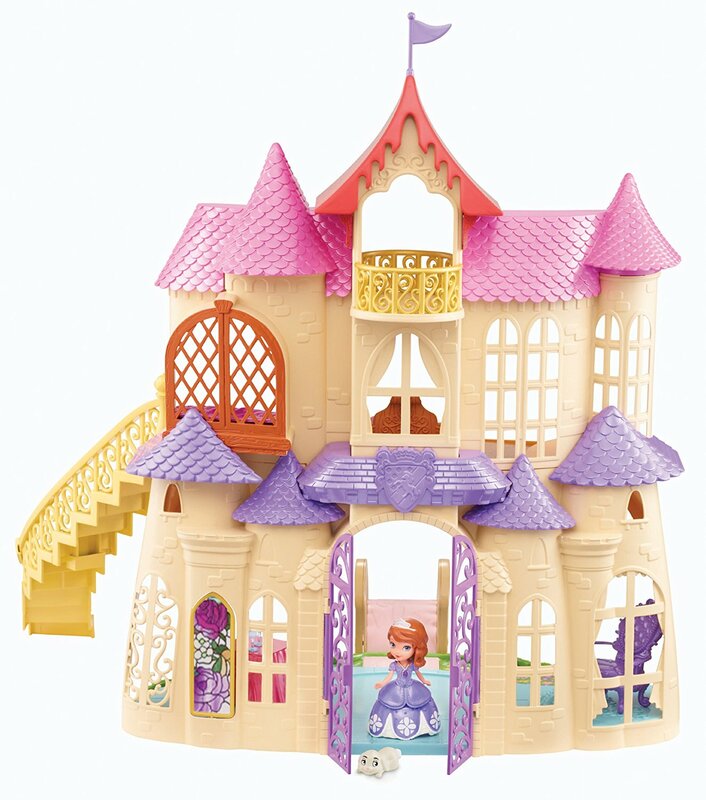 There are quite a large variety of dollhouses and doll sets with different animals depending on which ones your kids like the best. 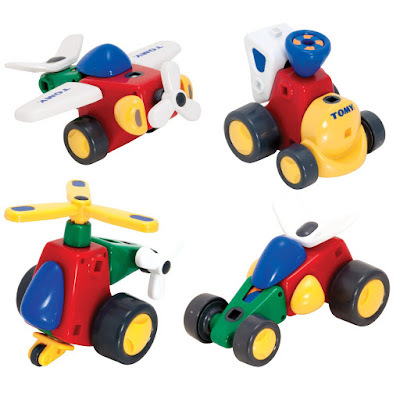 These are great for fostering imaginative play! I am not a huge fan of remote control toys, but this one is still popular over a year later, which tells me it was a good purchase. 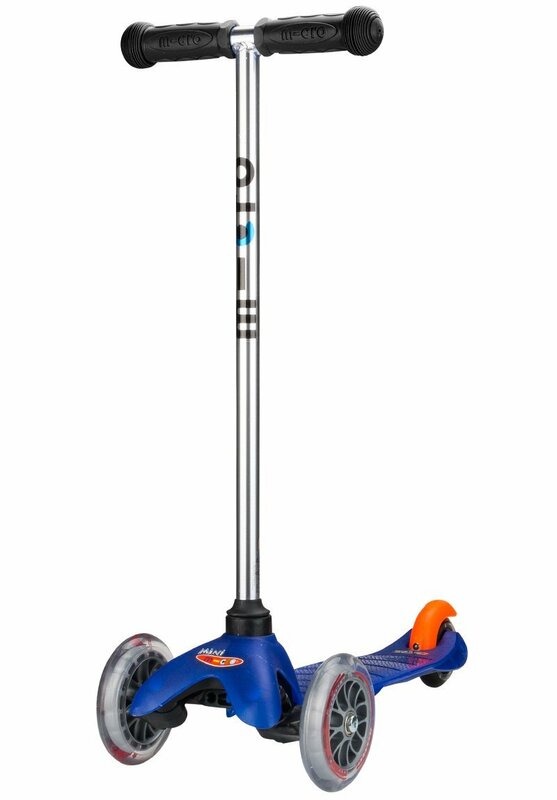 We just got one of these scooters for Christmas and I love the way that it maneuvers! The materials are flexible and light which makes it easier for kids to drive. If you have a four-year-old, they may love Paw Patrol like my son does. I love Paw Patrol too. The storyline is always adorable... so we buy anything that is Paw Patrol themed. 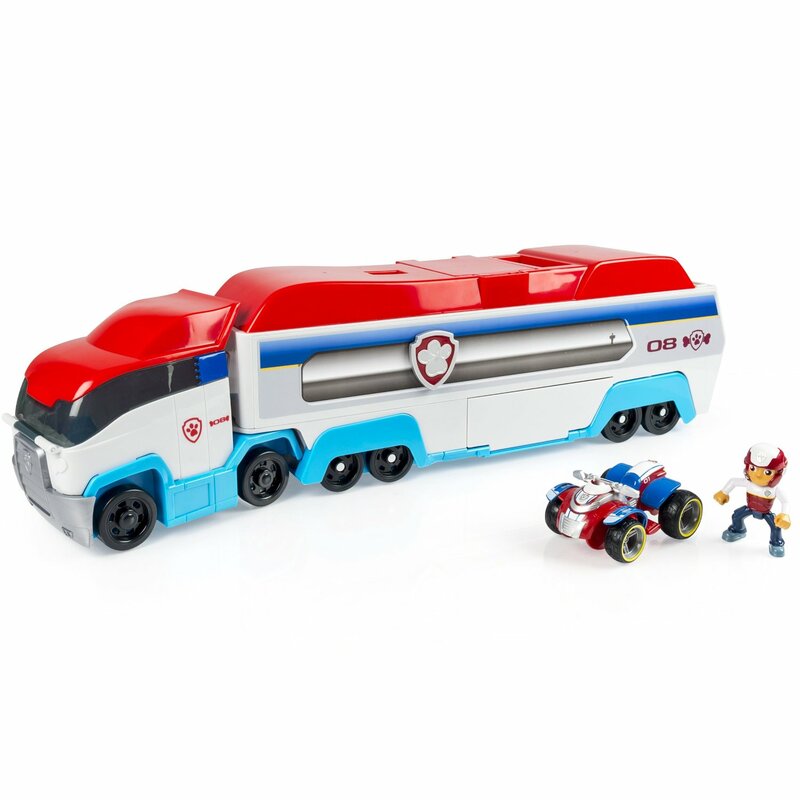 This Paw Patroller gets carried all around the house along with all of the little Paw Patrol mini-figures. Our favorite dress ups are from the Disney Store and from Melissa & Doug. 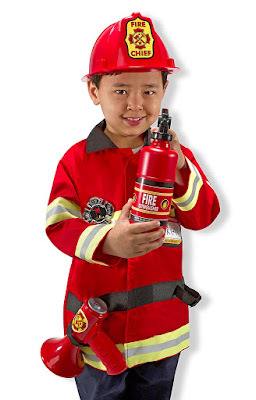 I especially love the Fireman costume and Construction worker costume. We love our Fisher Price Princess Castle and our Sofia Castle! 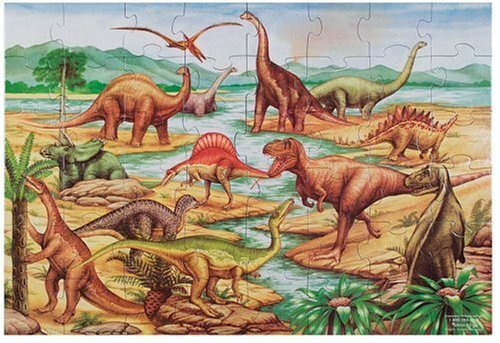 All of my kids have had fun with these. 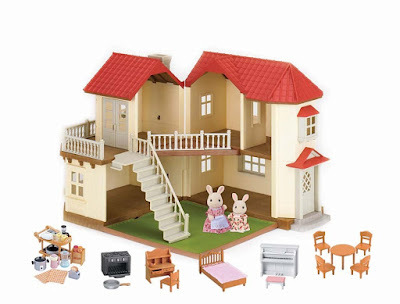 The little figurines are fun to move around and use for pretend play. These alphabet and number toys are a great way to explore numbers and give your child access to them without directly talking about them/teaching them. 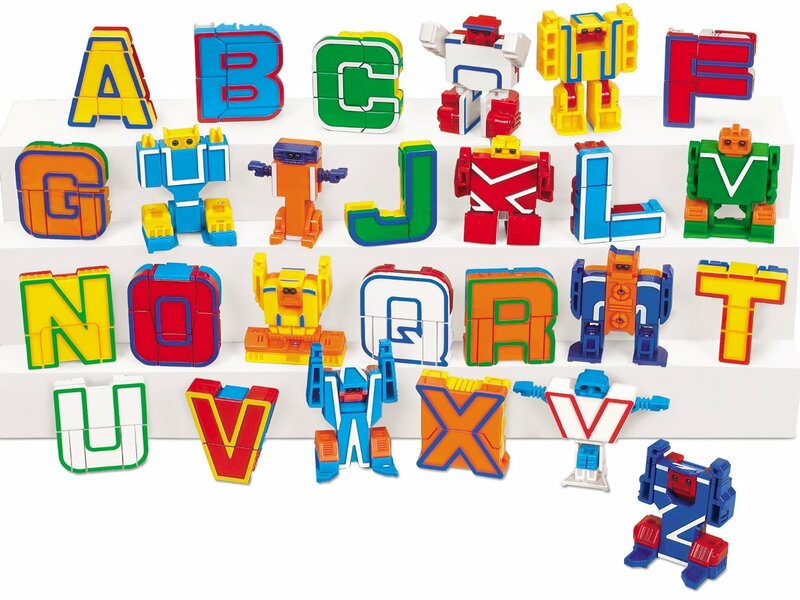 Kids just transform them from robots to numbers//letters and have fun playing with them! As we play my kids will ask about letter names/numbers and over time through play they start to recognize them! Sometimes they even build words with their robots. At age four my kids usually start liking board games a little bit more! It is so much fun to have a family game night and actually all play together! 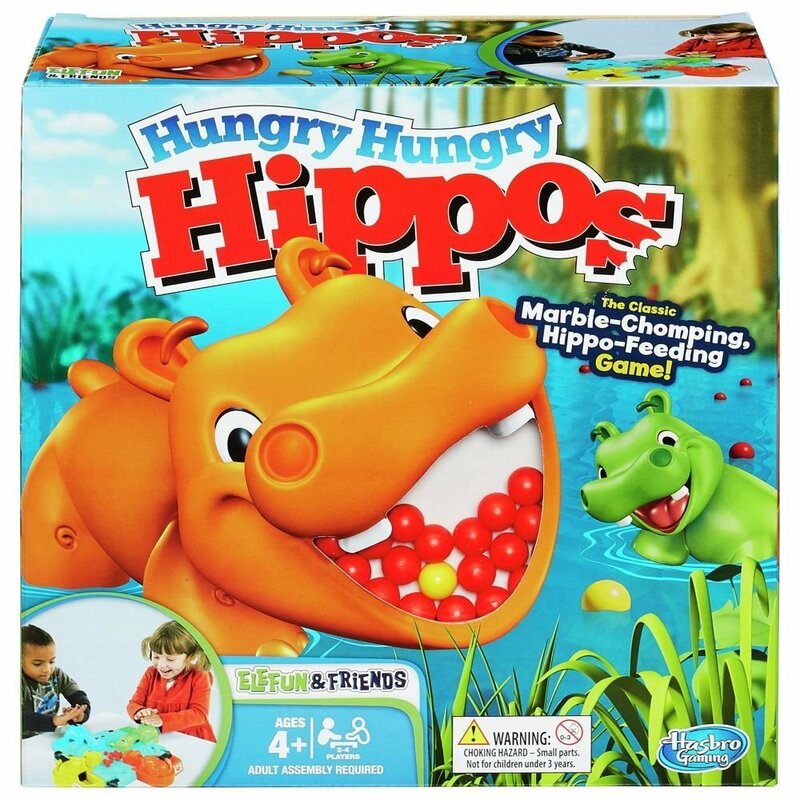 Our favorites are Hungry Hippo and Sorry. We also love Candy Land! If you have a favorite game that you play, please pass it along! We have a basket in our family room filled with kid's magazines. The kids love to pull them out when we have down time and look at the pictures and have fun reading together. My big kids will sometimes read to each other which is so sweet. 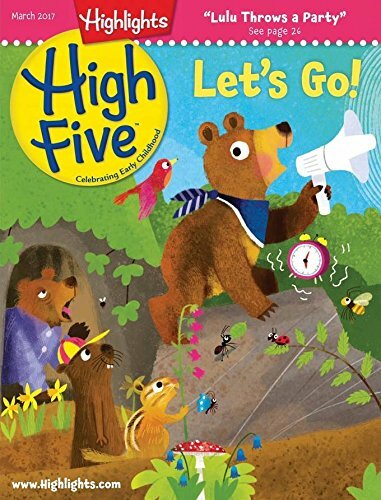 Here are a few of our favorites Highlights High Five, National Geographic Kids, Ranger Rick Jr. and Zoobooks. 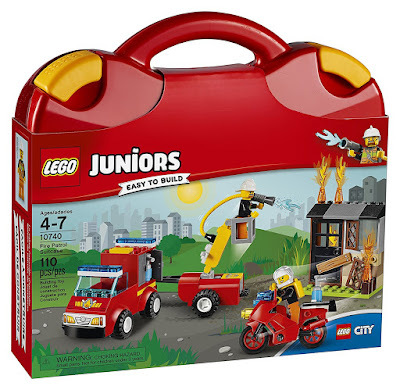 LEGO Juniors are the perfect transition from DUPLO to larger more complicated LEGO sets. The pieces are smaller than DUPLO, but a bit larger than regular LEGO bricks and there are fewer pieces to lose and put together. My kids love their Fire Patrol set and their Ice Cream Building Truck. Have any more gift ideas for four year olds? Share them in the comments! We are still building this list and would love to add your favorites to it! Come back and check this list out from time to time to see what else we've added!